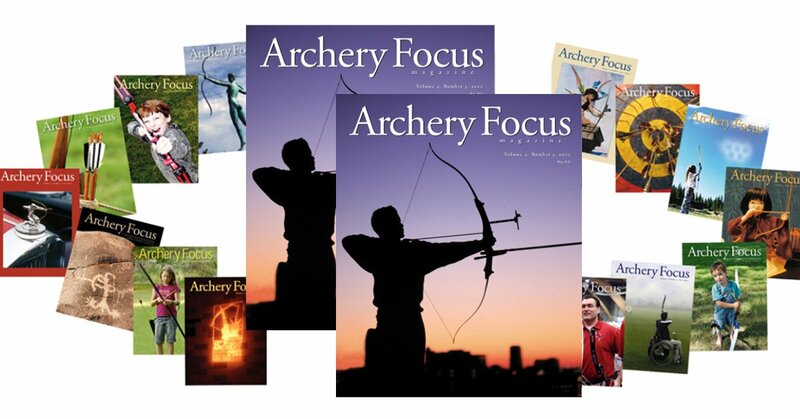 Includes unlimited access to all Back Issues (PDF format) and the Current Issue (six per year). 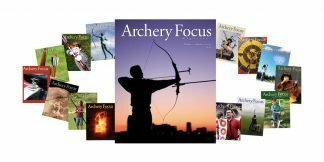 One-year subscription to Archery Focus Magazine, Online Edition Includes unlimited access to all Back Issues (PDF format) and the Current Issue (six per year). 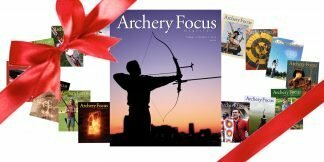 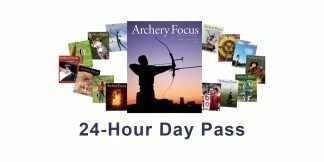 Give a Customized Gift Card for a One-Year Subscription to Archery Focus E-Magazine.